The late '60s, starting with E96. We have made major contributions to the DZero experiment since its inception, starting with the detector design. Contributions include: the data acquisition system, luminosity monitor, Level 2 silicon track trigger, Level 1 track trigger upgrade for Run IIb, b-tagging algorithm development, jet energy scale calibration, vertex reconstruction algorithm development and maintenance. We joined the CMS experiment in 2004 and have contributed to the following detector systems: silicon tracker, hadron calorimeter and the trigger system. We also contributed to the Jet/MET physics object group, trigger and tracker performance studies, and data quality monitoring for the high-level trigger. 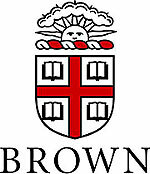 PARTICLE PHYSICS RESEARCH FOCUS: We are interested in high tranverse momentum physics, including top quark physics and electroweak interactions, and searching for new physics, in particular for extra dimensions, technicolor, heavy W bosons, fourth generation quarks, charged massive long-lived particles and black holes. 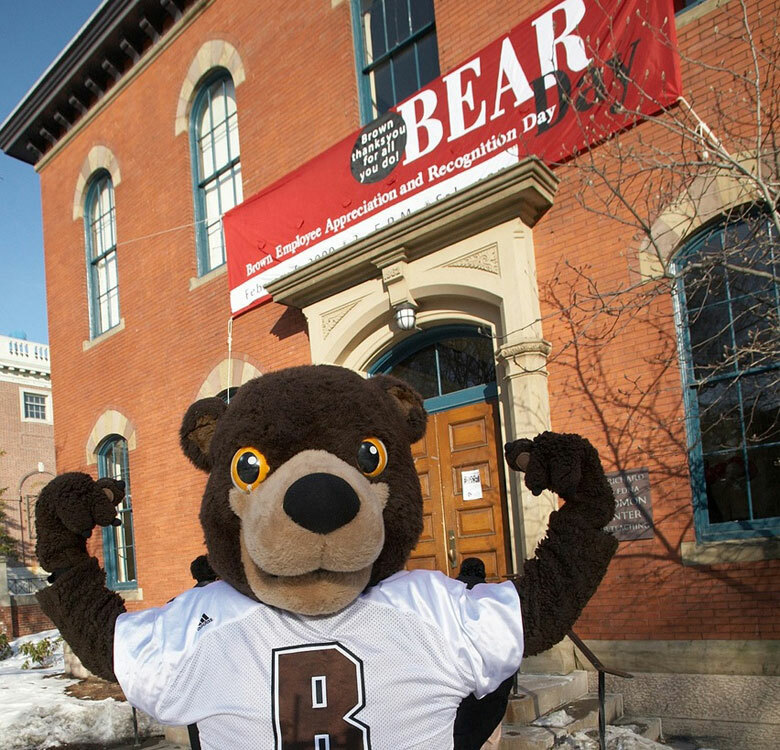 WHAT SETS PARTICLE PHYSICS AT BROWN UNIVERSITY APART? We focus on a single running experiment and work together as a team to take on key responsibilities and maximize our contributions rather than spreading ourselves too thin. While this strategy may not be unique, we feel it has been particularly successful for us and enabled a relatively small high-energy physics group to have a disproportionate impact. Back row from left: Vivek Parihar, Dookee Cho and Gena Kukartsev. 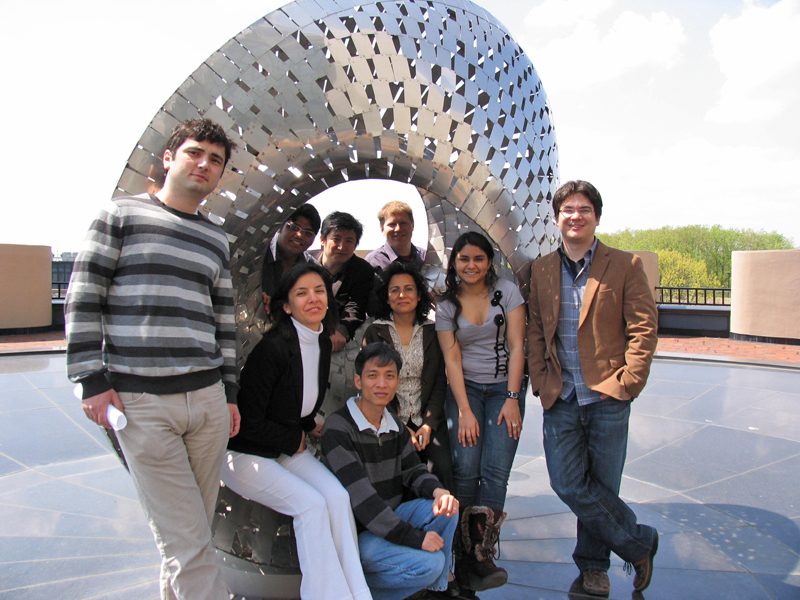 Front row from left: David Khatidze, Selda Esen Koylu, Duong Nguyen, Shabnam Jabeen, Saptaparna Bhattacharya and John Paul Chou. 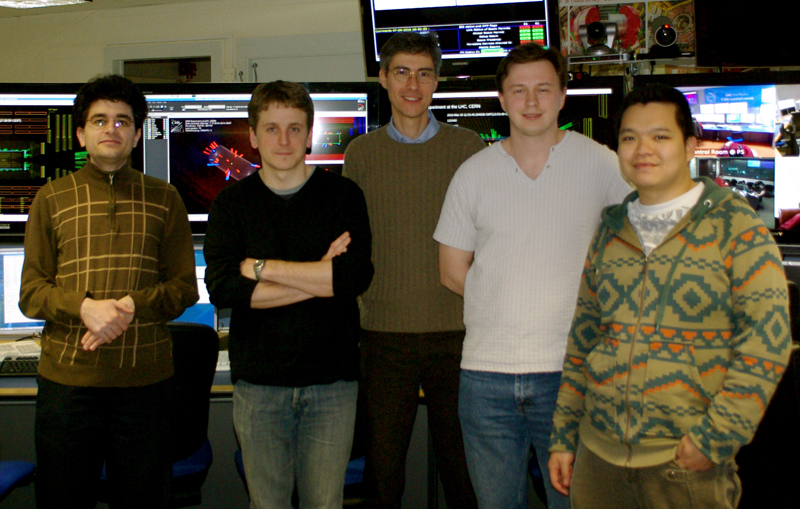 Brown group at CERN from left: Aram Avetysian, Jeremy Andrea, Thomas Speer, Alexey Ferapontov and Patrick Tsang. 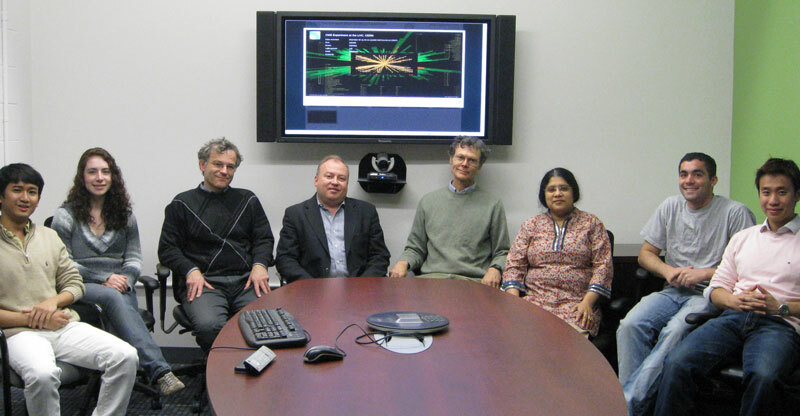 From left: Tutanon Sinthuprasith, Juliette Alimena, Ulrich Heintz, Greg Landsberg, Dave Cutts, Meenakshi Narain, Michael Segala and Michael Luk.